England legend and troubled footballer Paul Gascoigne is hot water over an alleged racist abuse over a joke he made in a comedy show. 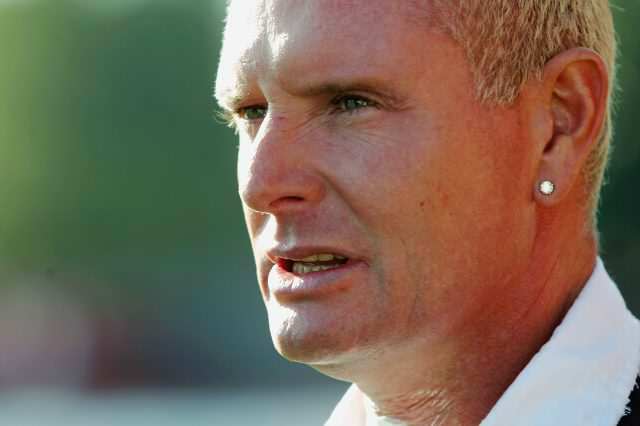 Gazza, 49, has been summoned to Wolverhampton Magistrates Court on June 17, despite being told just last month that he wouldn’t face charges, The Telegraph reports. The Crown Prosecution Service reversed their initial decision on Friday after a third CPS lawyer was asked to review the case, under a rule which allows complainants to have cases re-examined. This led to the CPS realising it had made a mistake with it’s initial decision and that Gascoigne should be prosecuted for the alleged abuse. 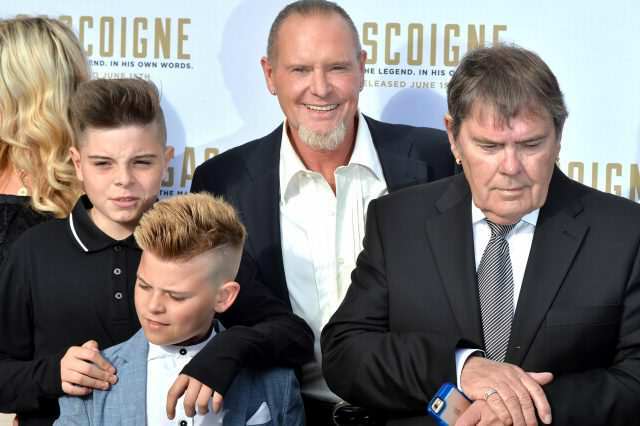 The complaint’s believed to be related to a joke Gascoigne made about a black security guard which witnesses have said was met with an audible gasp from the audience, but that they didn’t know if the security guard heard the joke. The joke’s believed to have been a play on an earlier unfunny’gag’ from controversial Northern comedian Bernard Manning and makes horrendous reference to not being able to tell if the black security guard is smiling in a darkened room. Gazza knew what he’d done straight away. There were gasps. It’s such a shame because he was really on form, the best I’ve seen him for a long time. While a review of the show in a local paper made reference to the ‘joke’ that led to the prosecution, saying that ‘the laughter instantly dropped from raucous to nervous’. Terry Baker, Gazza’s manager, was told about the CPS’s decision in a phone call although he’d previously spoken of his relief at the decision to drop the case, he claimed he had no comment on the latest development. 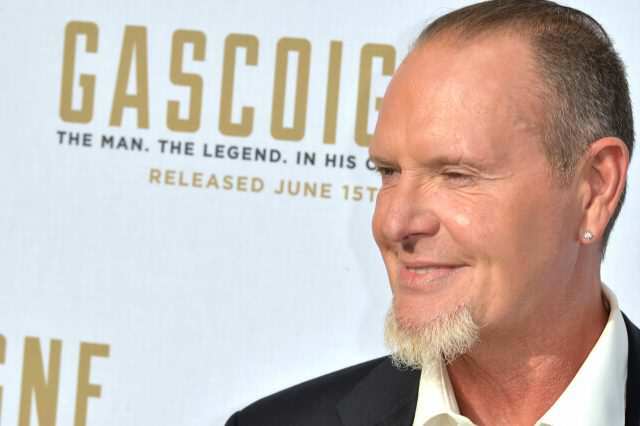 Gascoigne a talented midfielder in his prime and has been described as ‘the most gifted footballer of his generation’ back in the 1990s but since then he’s suffered recurring bouts of alcoholism.